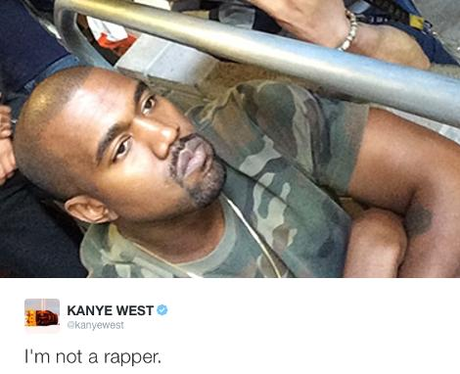 Ermmm... we think you DEFINITELY are, Kanye. 6. Ermmm... we think you DEFINITELY are, Kanye. Because... if you are not a rapper, then what are you? !